The Healers’ Sanctuary is dedicated to the Wise Owls of our community, offering a wide variety of healing modalities, from acupuncture to sound healing to tarot reading. Metatron is the co-founder of the I AM HEALING Sanctuary where certified therapists will offer their services. Metatron has been with Lucidity from the beginning and has helped build the vision of the festival. He is a practicing healer in the Santa Barbara area where he shares the I AM HEALING Sanctuary to the rest of the world. To learn about the mission and offering at the I AM HEALING Sanctuary we sat down with Metatron to learn more. Here’s what he had to say! What was the intention behind starting Lucidity? To create a community platform for healing, transformative education, and the expansion of Consciousness. To “Awaken our Dreams”. To show up larger in the world than the limits of our local healing practice and community work. 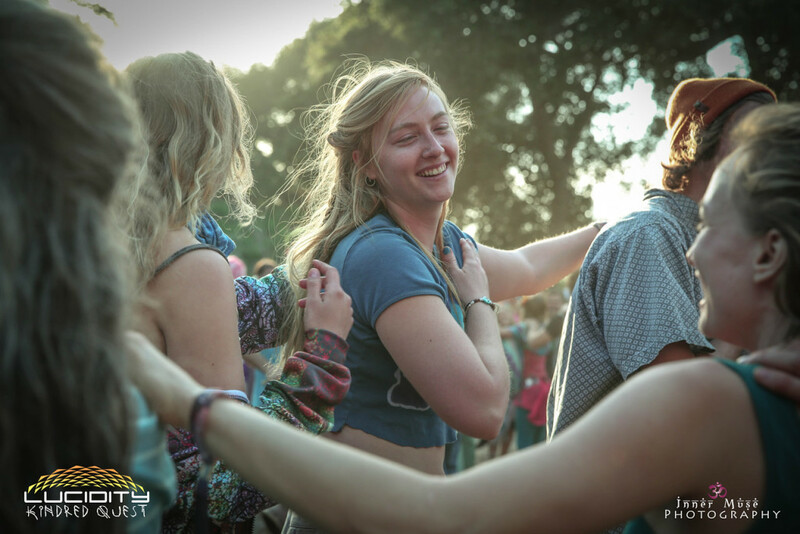 How is Lucidity different from other festivals? While revenue is a concern to any business as sustainability is paramount to success…it is far from a priority, as we build the festival around our 7 Core Values. Also, while their are Department Heads that lead each department in their field, a majority of the vision and work are a collaborative effort of many heads, hearts, and hands. This often creates a little more work and spreads the profit around between more leads, staff, and collaborators. 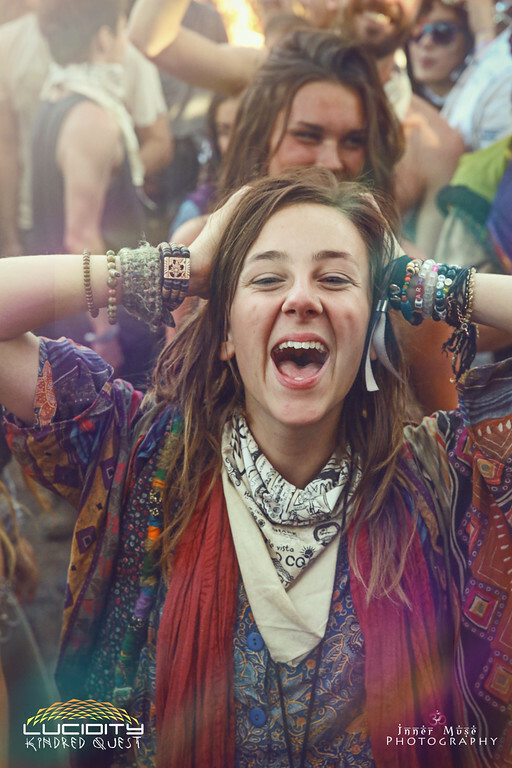 How does your healing work outside of lucidity contribute to the ethos of the festival? How has Lucidity shaped your interaction with the wider (default) world? I have had a personal, professional massage practice since 2003. My partner Ally Gomez and I decided to move to “fee-free” donation based services in our private practice in October 2011, due to both of us receiving the call from Spirit and discussing it. We already operated on a sliding scale…but most of this was for friends and family, unless someone asked. We realized that regardless of our ability to remain non-judgmental and committed to high vibrational work, whether there was a financial exchange or not, caused an interesting energetic that we wanted to address on a fundamental level. We also understand that while money as a currency supports the current system – there are many ways to barter and exchange services and product. So we created a directive that removed the expectation on the end of the healer. 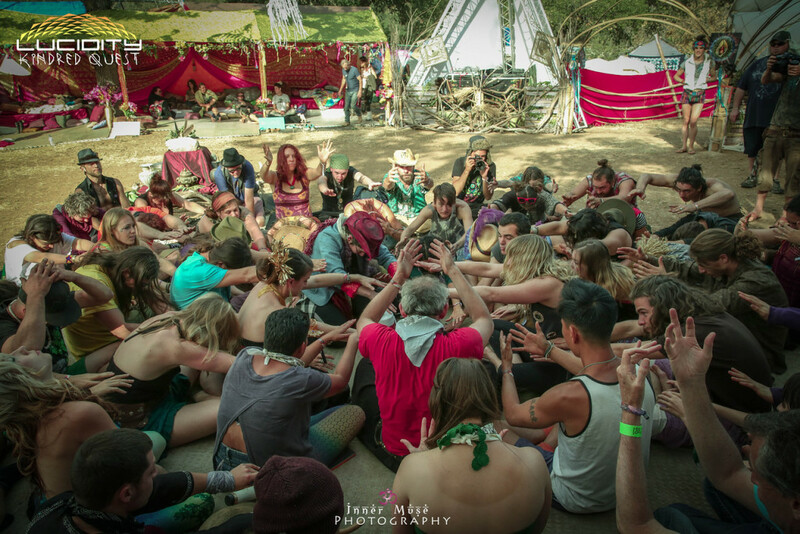 In 2012, for the first year Lucidity “Awake in your Dreams”, we brought this dream to reality by forgoing the desire to create the Healing Experience as another revenue generator, and brought our fee-free doctrine into the festival scene. We have gotten more communicative around our system, and have made it a point to communicate that healing work can be intense and take years of training and practice…and that all of our healers are professionals who often charge a fair price point in the real world – and this value is important to recognize and honor. We also let people know that we have this practice so that each individual can make this call for themselves…asking that each person check in with themselves after the session and offer what they feel it is worth, or what they are able to afford. I have personally given free 1-hr massages, and I have given 1-hr massages and received $250. In the long run, they even out for the most part – and most importantly – the client receives what they need, as do I. It is important that the client, or in this case, the participant understand that the festival does not pay these therapists, and that ‘donations’ does not mean ‘tips’…donations indicate that the healer is removing the ‘expectation’ from their end so that a clear healing channel can be opened – and so that the participant/client is receiving the maximum benefit. This should be reciprocated however the participant/client feels – and taking someone’s information to send them payment later is also a great way to get the healing needed while being able to give back value. What is the healing experience like for the healer? It feels good to me. Seems to feel good to my clients. People still often ask what do they owe me….I let them know it is for them to determine on how they feel and what they have to offer. I always feel relaxed yet energized – with all my channels open – after healing sessions. I would heal all day every day if I was not producing events as well. What does doe Wise Owl totem animal mean to you? The Wise Owl wears the crown of Wisdom. Just as the owl’s sight can peer through the darkness – owl medicine can reveal the unseen. If we allow ourselves to step back from our limited egoic perspective we can see from a birdseye view. The owl is known as the harbinger of change; if not the initiator, then certainly the messenger. Sight without seeing, flight in the night, messages from beyond, dreamsense and magic, all make owl a powerful ally. Use its medicine carefully and with the most positive intentions.